Puri popularly known as land of Lord Jagannath famous for Shree Mandir, Rathayatra Festival and Puri beach also many other things along with that Konark Sun temple is world famous because of its stone art engraved on walls of the temple and for the architecture of the temple. 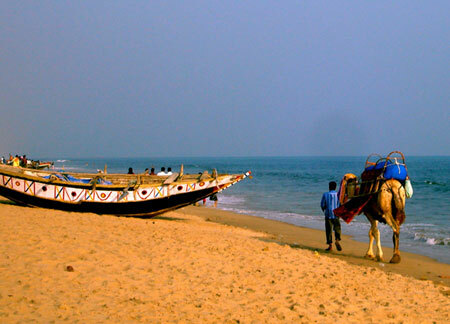 Puri and Konark Tour Package allows tourist to explore these two wonderful tourist destinations. Beauty of these two places are appreciated by millions of visitors and the culture, traditions of these places enhance the Puri and Konark Tour experience to optimum level. After arrival Puri Railway station, pick-up, check-in hotel, freshen up, visit world famous Jagannath Temple by our Temple priest then Gundicha Temple, golden sea beach & local market shopping. Overnight at Puri hotel.